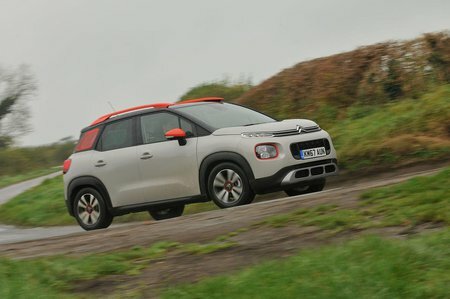 Citroën C3 Aircross 1.2 PureTech 130 Flair 5dr 2019 Review | What Car? What Car? will save you at least £2,340, but our approved dealers could save you even more. Worth a look if you love your luxuries. Over the Feel trim, you get 17in alloys, a two-tone roof and a colour pack. You also get rear parking sensors, sliding rear seats, dual-zone climate control, rain-sensing wipers and sat-nav. Even so, Feel trim with a couple of options makes more financial sense.